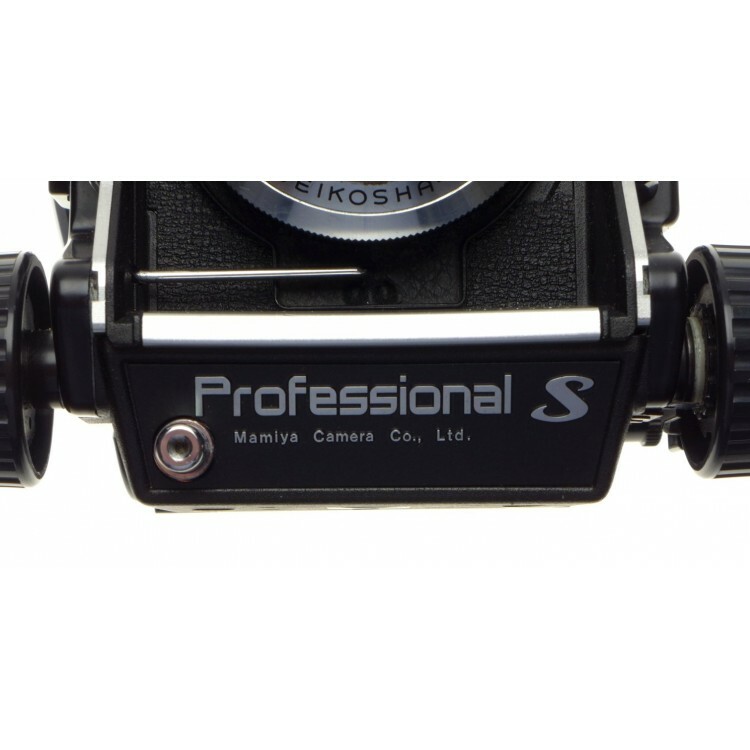 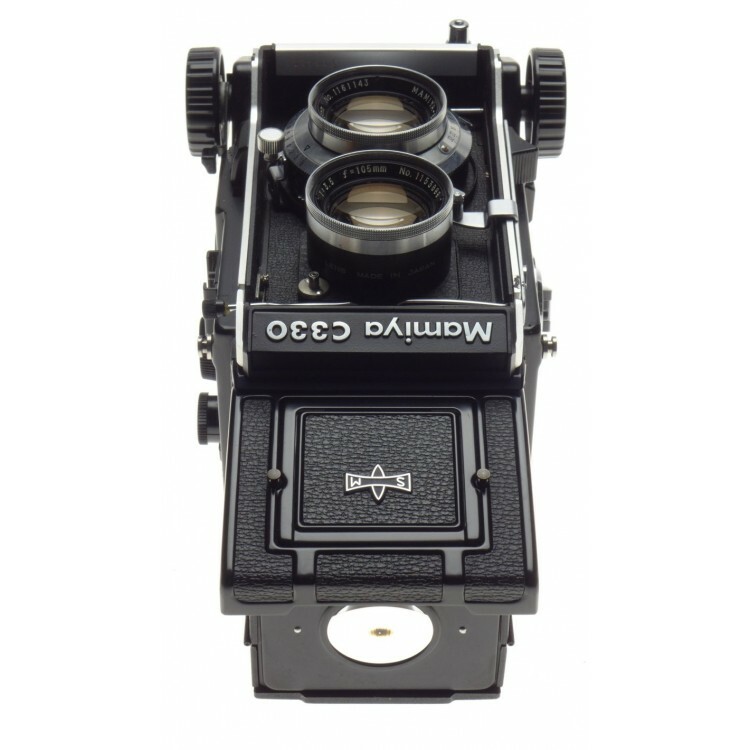 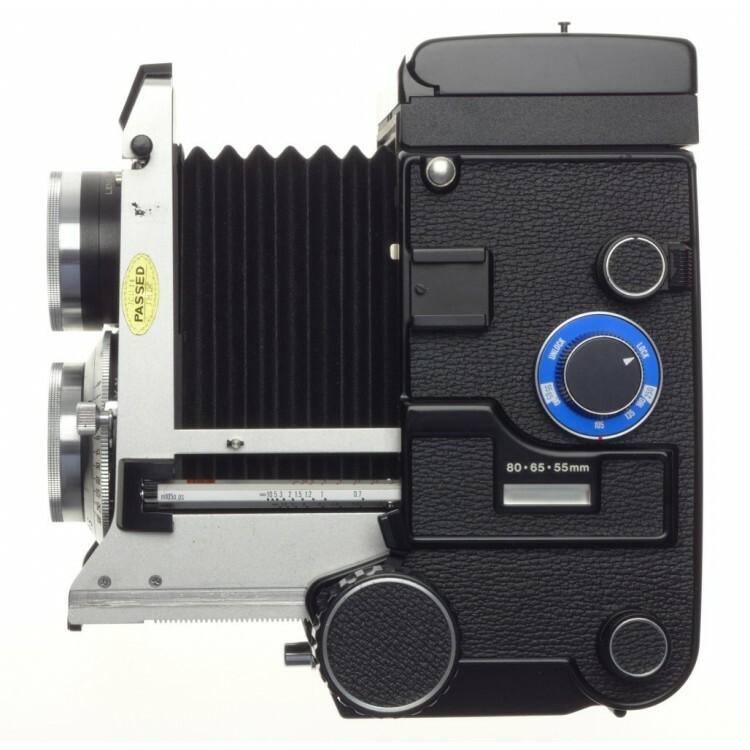 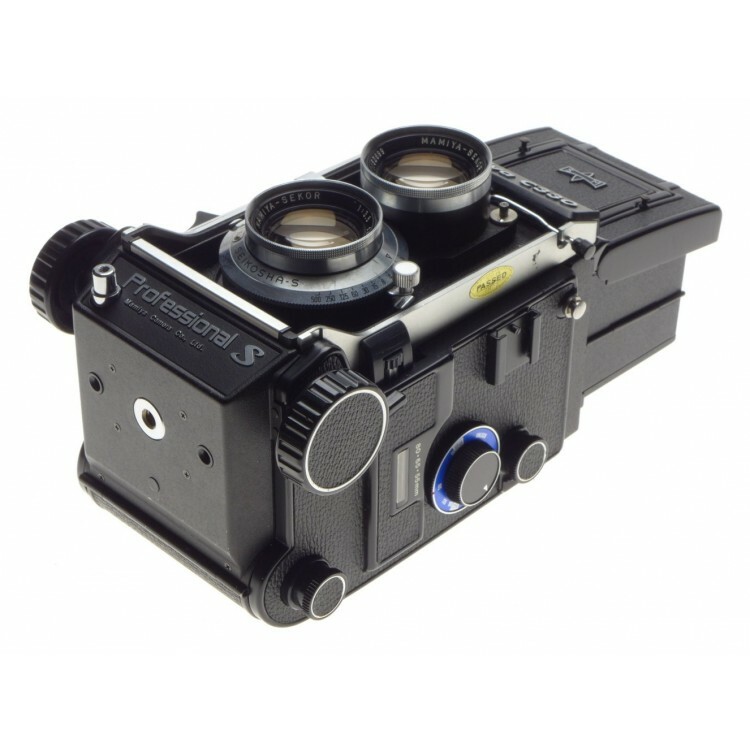 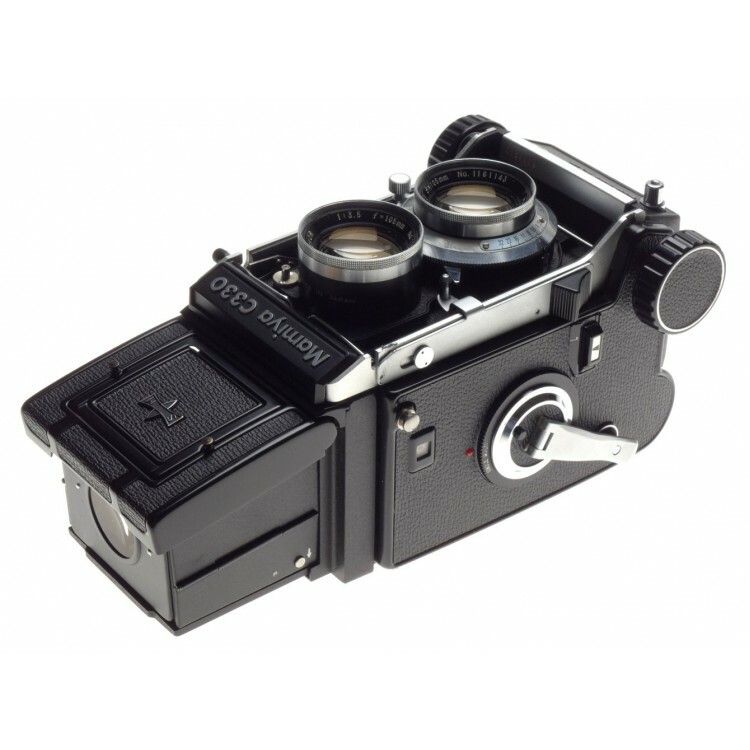 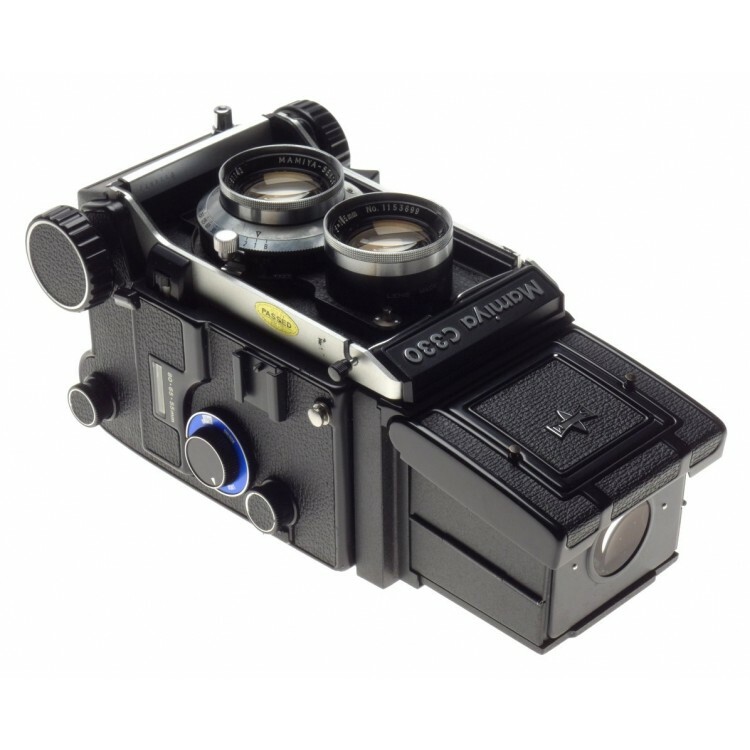 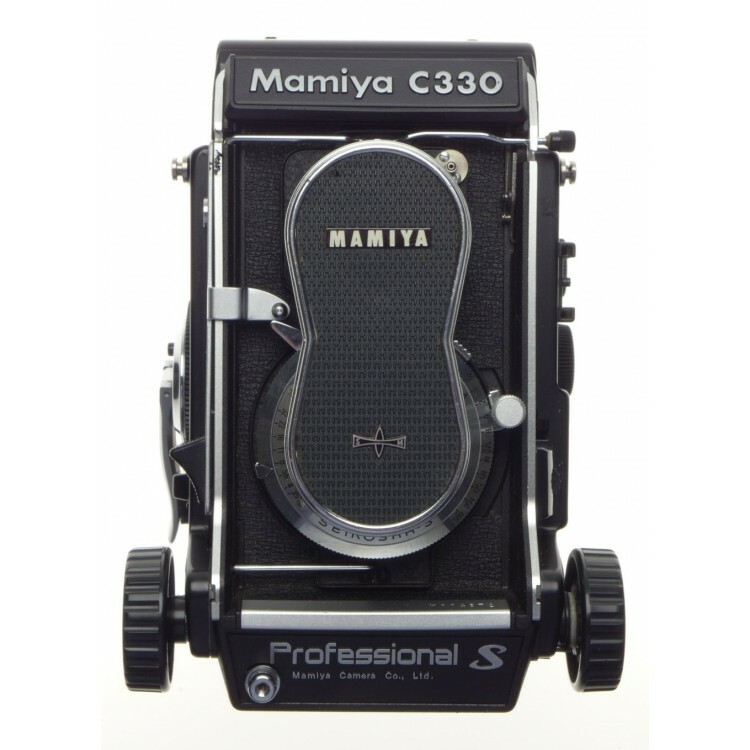 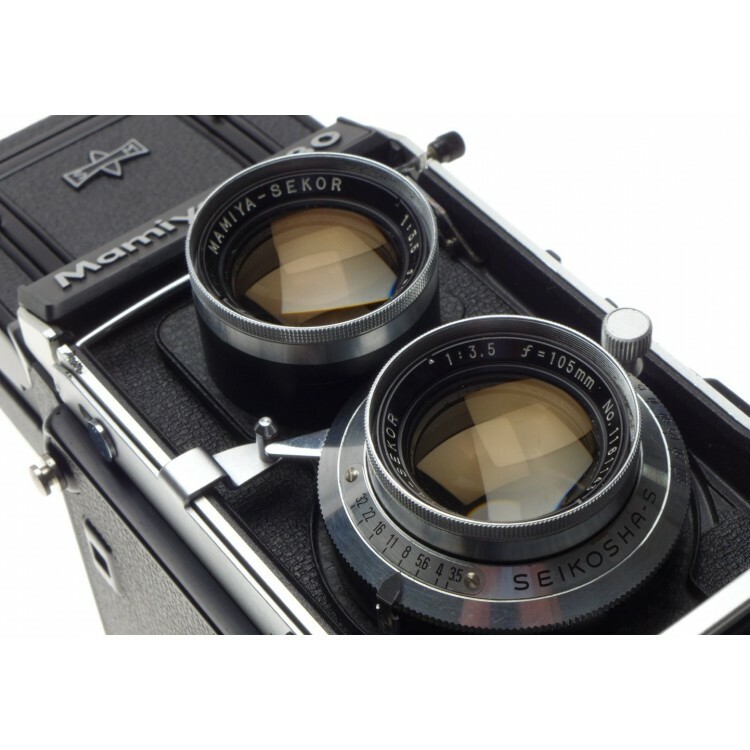 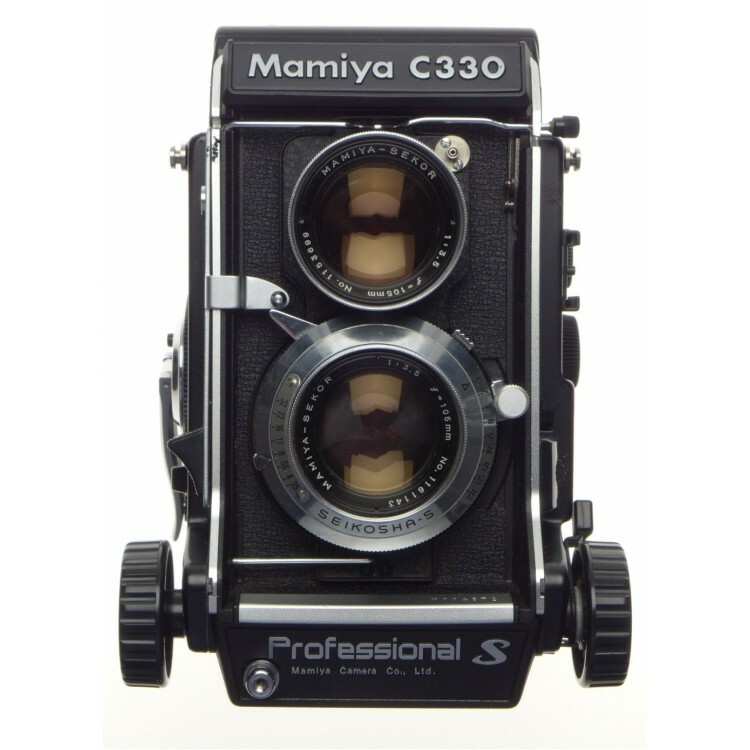 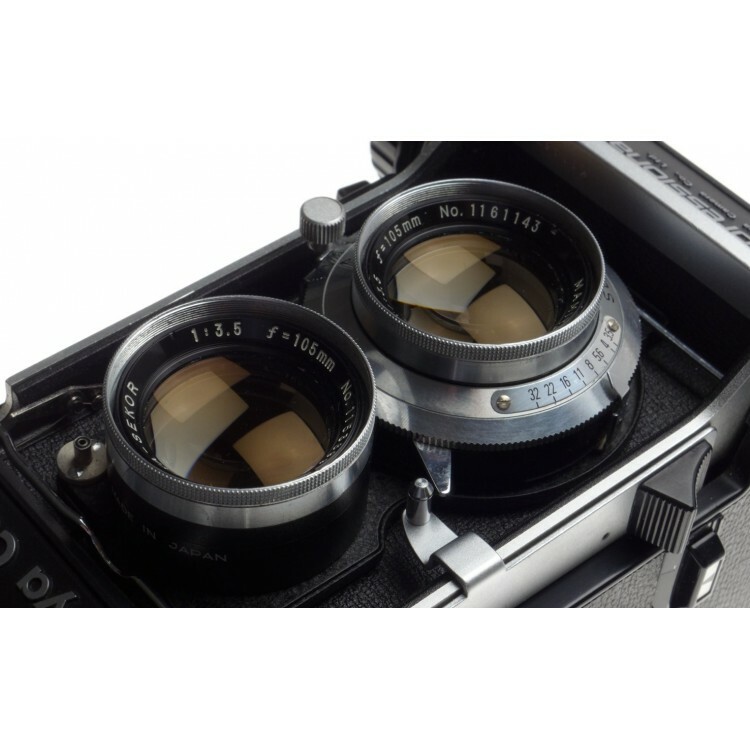 A fine example of a C330 TLR camera. 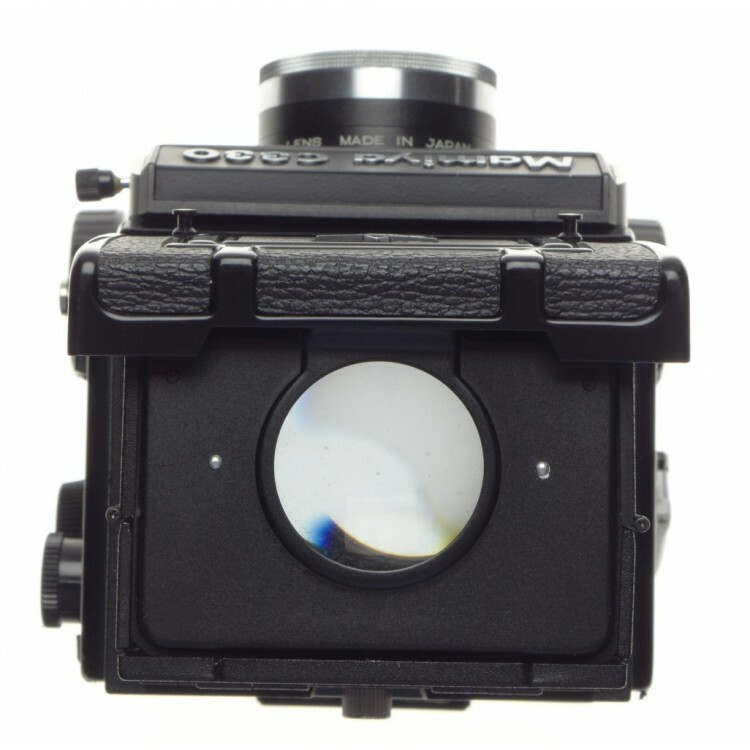 All in clean good working order with a clean 1:3.5 f=105mm coated lens with accurate speeds and clean glass. 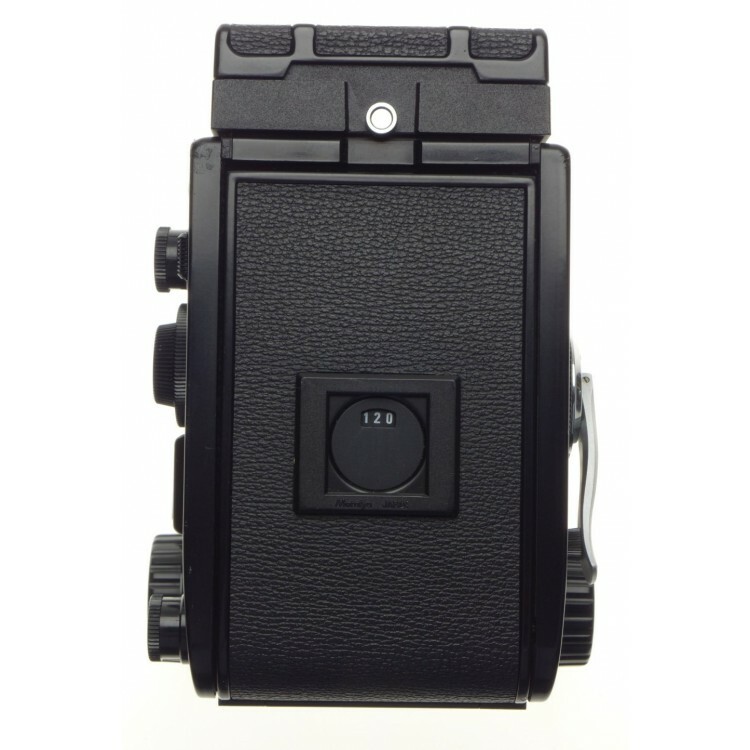 Included is the original case, strap and metal retro lens cap. 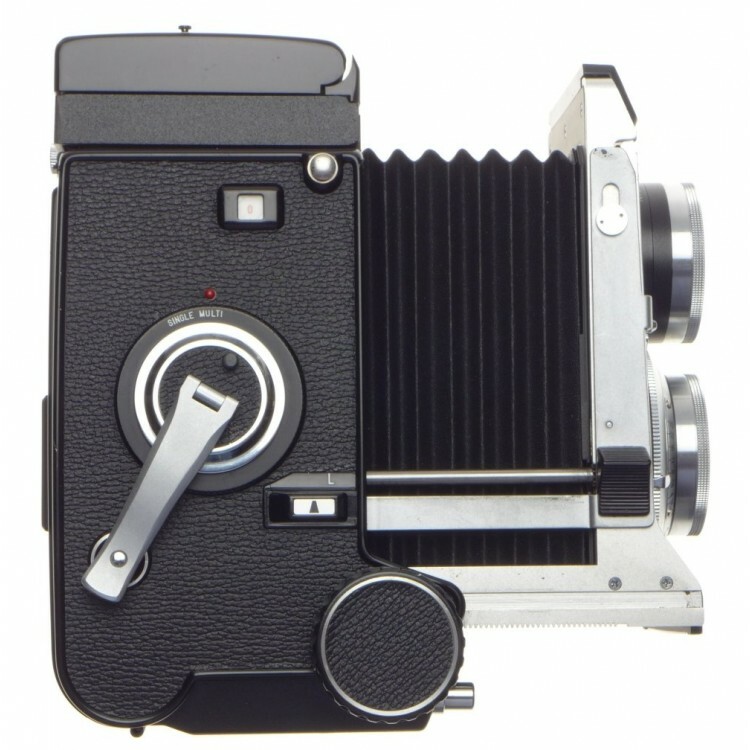 A complete ready to shoot camera kit.